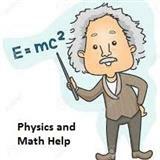 I did M.Phil (equivalent to MS) in subject of Physics.I can help u in stuff related to condensed matter,quantum mechanics,including problem solving and explanation of concept. 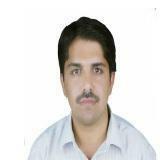 I can provide help in Solid state Physics and material Science. I can provide assistance in all branches of condensed matter physics.